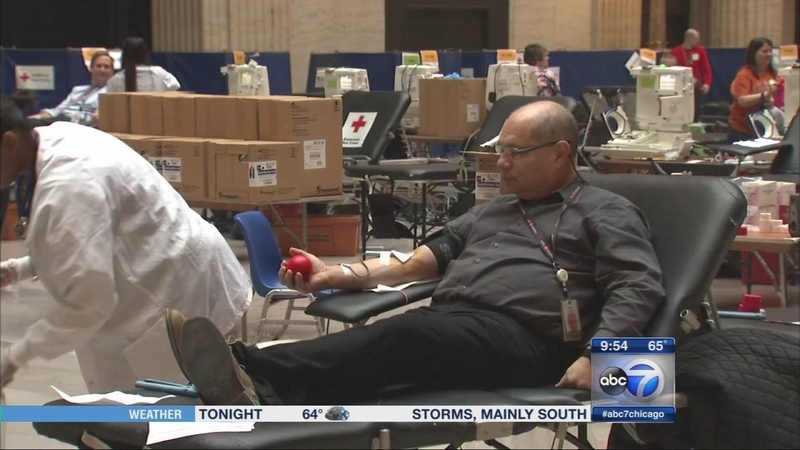 CHICAGO (WLS) -- The Red Cross of Chicago and Northern Illinois is celebrating its 100th anniversary this year on June 18. Here to talk about the organization's history - including its first disaster response at the Eastland disaster - is Fran Edwardson. The Red Cross of Chicago and Northern Illinois is celebrating its 100th anniversary this year on June 18.